I've recently updated my computer and I'm finally able to install Citra, a 3DS emulator! However, I realised that using the keyboard as controller is as fun as playing with a real game controller!! Aren't it gorgeous? Sorry I just have to... I love it!! 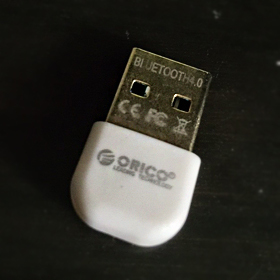 I wanted very much to play wirelessly but my PC doesn't have Bluetooth, so I decided to get a Bluetooth dongle. 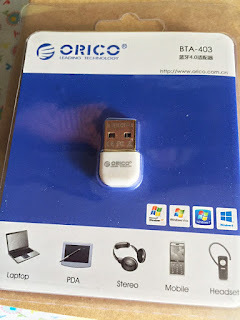 After much searching around, I found the Orico BTA-403. It's really cheap, it's less than S$8 after shipping!! *My review covers mainly on this dongle for gaming (connecting with game controller) purpose only. Well, it just came in a simple plastic packaging but works well with the product. 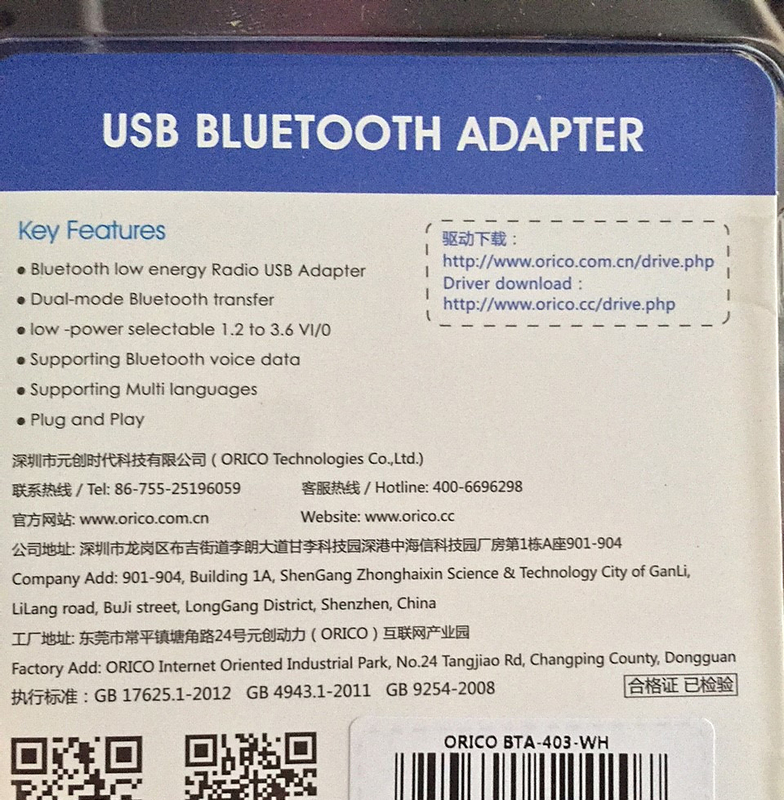 There are some specifications printed on the packaging with a link to download the driver. 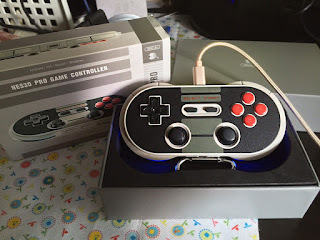 The dongle itself is really mini and portable but I can assure you the finish is good! The dongle feels solid and stylish. 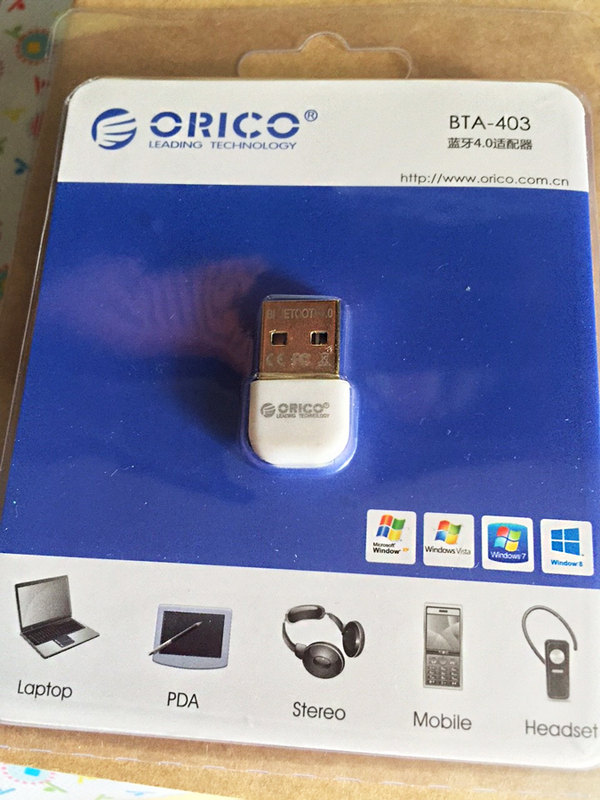 No, this dongle is not plug and play for Windows 8 and below! (although the packaging says plug and play). 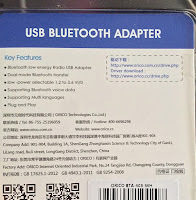 Since I've a Windwos 7, I followed the link (the 2nd one for English, 1st link leads to a Chinese Website) on the packaging and landed on a website. Fishes through the list of drivers and found the file "Driver_for _BTA-402_BTA-403_BTA-406". The downloading was SUPER SLOW!! Can you imagine over 2 hours to download a 400+MB zipped file? Installation was fortunately fast and easy. You need to restart your computer after installation, it was not stated anywhere but I learn it from my own experience. I spent an hour trying to syncing my game controller to the PC, only to meet with errors. In the end, a simple restart fixed everything! Subsequent syncing requires you to run the installed program. The program does remembers device previously linked with the PC but it's down to luck whether it would auto connect the next time you tried pairing them again. Most of the time, I end up having to scan and sync my devices all over again. Also, the dongle would flash non-stop when its scanning or communicating with a device, it's a good indication but can sometimes be a little annoying. I've no complain about the respond and connectivity of the dongle. I tried playing some games and I like the respond. I've also tried walking away from my computer to test the connectivity and there is still no delay. However, you'll run into problem when you let the device "sleep", like when you sudden need to do something halfway through your game... Say your mother asked you to help with housework or your girlfriend called.Once again, there is a 50% chance you need to scan and sync all over again. You probably noticed from the photo (of the NES30 Pro) that I had it on USB. Well, it's because I don't find the dongle that user-friendly. I am one of those people who would stop halfway through a game, watch some TV or take a bath, so I ended up disconnected and have to reconnect again. To make things worst, Citra doesn't have the ability to reconnect with lost controllers, so I've to restart Citra too! 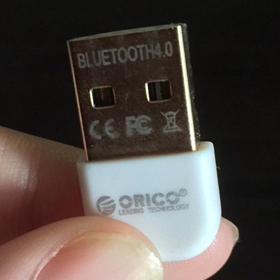 Side: I tried connecting with my iPhone 6Plus via Bluetooth and the syncing is extremely difficult. I tried 5 times and only manage to connect it once. 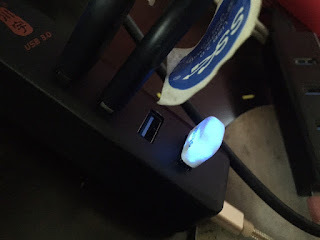 I played music from my iPhone to my PC and it works pretty well, no delay or distortion. German OUT OF WORLD CUP!? Frustrated with blogger's paging system!